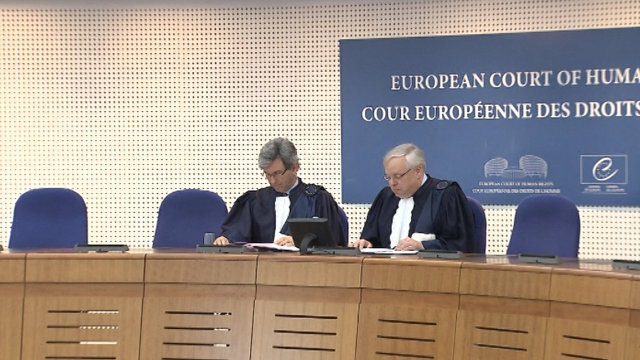 ECHR ruling in Tymoshenko v. Ukraine case | Russian Legal Information Agency (RAPSI). In October 2011, former Ukrainian prime minister Yulia Tymoshenko was convicted and sentenced to seven years in prison. On August 5, she was placed in the pre-trial detention facility in Kyiv (SIZO no. 13), where she remained until 30 December 2011. She was then transferred to the Kachanivska Correctional Colony in Kharkiv to serve her prison sentence. She turned to the ECHR on August 2011, claiming that her detention facilities had been inadequate and had lacked medical care appropriate to accommodate her various health problems, including chronic gastroenterological diseases and severe food allergies. Tymoshenko further alleged that after the ECHR asked Ukrainian authorities to ensure proper medical treatment for her, she was transferred to the hospital against her will, causing her to sustain injuries that were not properly investigated. Tymoshenko added that while in the hospital, she was subjected to round-the-clock surveillance. Finally, she claimed that her detention had been arbitrary and had been motivated by ulterior interests, and that she had lacked any enforceable right to compensation. Specifically, she claimed that her rights were violated under the following sections of the European Convention on Human Rights (Convention): Article 3, which prohibits degrading treatment or punishment; Article 5, which ensures the right to liberty and security; Article 8, which ensures the right to private life; and Article 18, which imposes limits on rights restrictions.